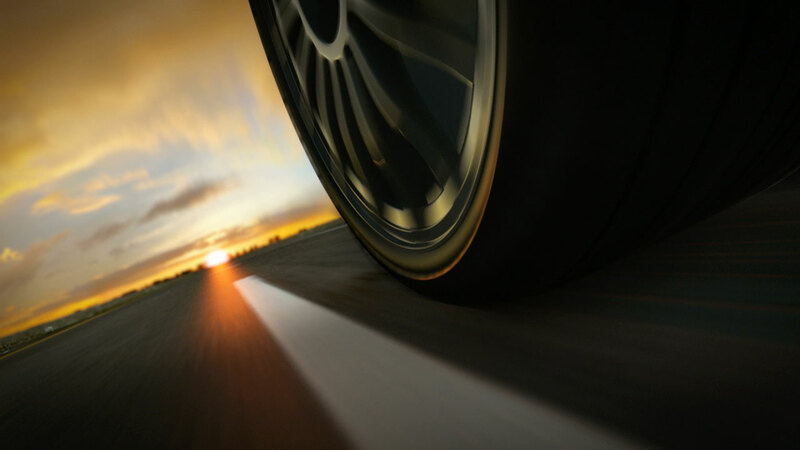 Tire and wheel protection can help save the consumer from the hassle of being stuck on the side of the road and the expense. Having a flat tire or a damaged wheel that prevents a tire from holding air is typically an expense not covered by the factory warranty. According to AAA, the U.S. roadways have become a $3 billion problem for vehicle owners. Road hazard damage from hitting a pothole, running over a nail or hitting debris in the road could mean having a flat tire, a damaged wheel and a costly bill to go along with it. With a tire and wheel protection program the consumer will be taken care of and back on the road in no time. Ready to offer Tire and Wheel Protection to your customers?